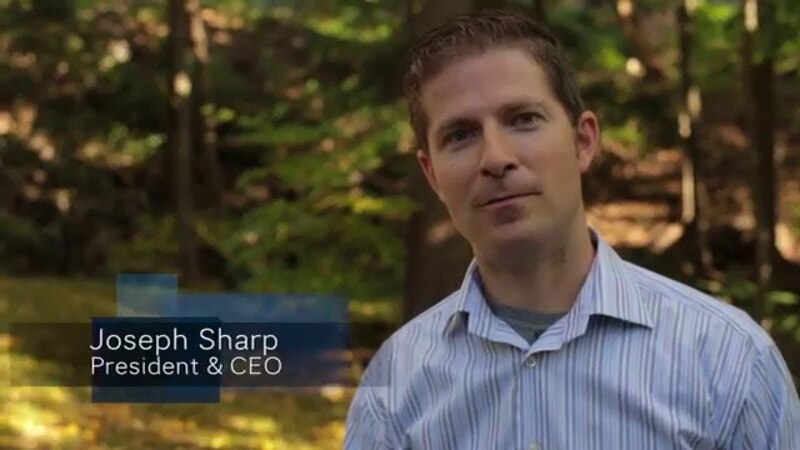 Domain Renewal | Support | Sharp Innovations, Inc. Otherwise, please fill out the form below to renew your domain through Sharp Innovations. If you have any additional questions, feel free to give us a call at 717-290-6760 or send us an email at support@sharpinnovations.com.